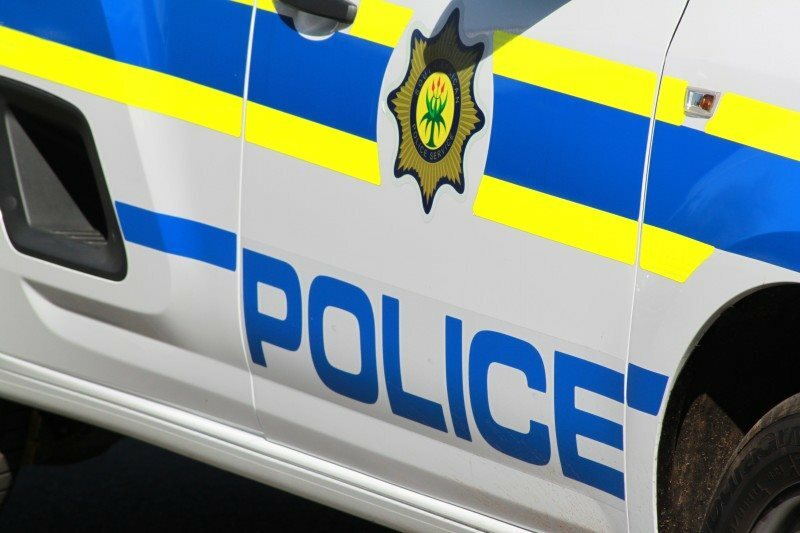 SEDGEFIELD NEWS - The Knysna police confirm that the police arrested a 50-year-old man in connection with the death of a 67-year-old woman at her house in Sedgefield on Saturday, 2 February at about 18:10. It is alleged that the suspect assaulted the woman with a blunt object. She sustained head injuries and succumbed to her injuries later. The suspect is facing a charge of murder, but more charges will be added as the investigation unfolds. More information regarding this incident will be released later.